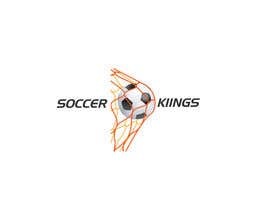 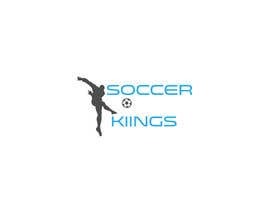 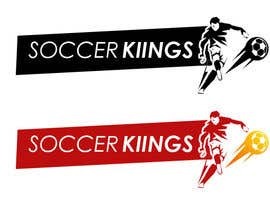 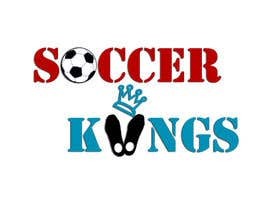 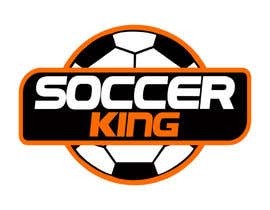 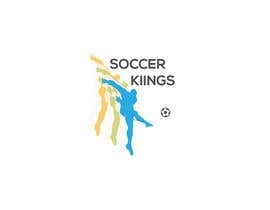 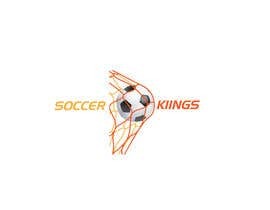 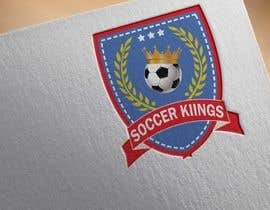 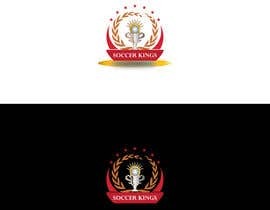 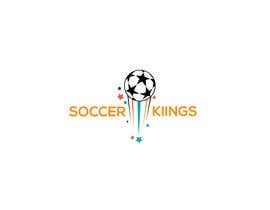 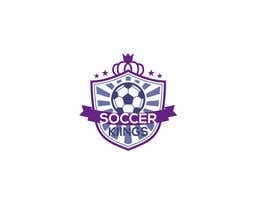 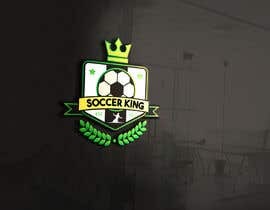 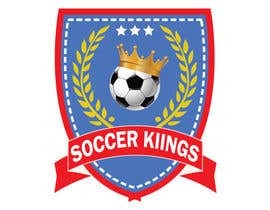 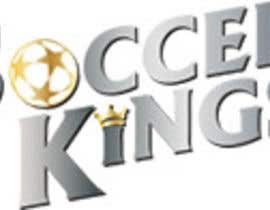 I have a website called Soccer Kiings, I need a logo, I was thinking about maybe making the O in soccer a soccer ball and the 2 i's in kiing soccer cleats. 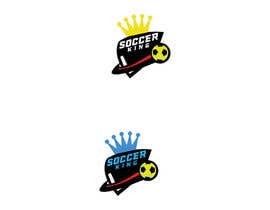 Just one thought. 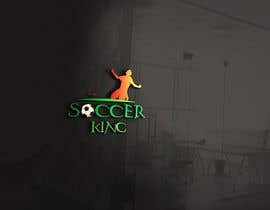 Ill leave it up to you!